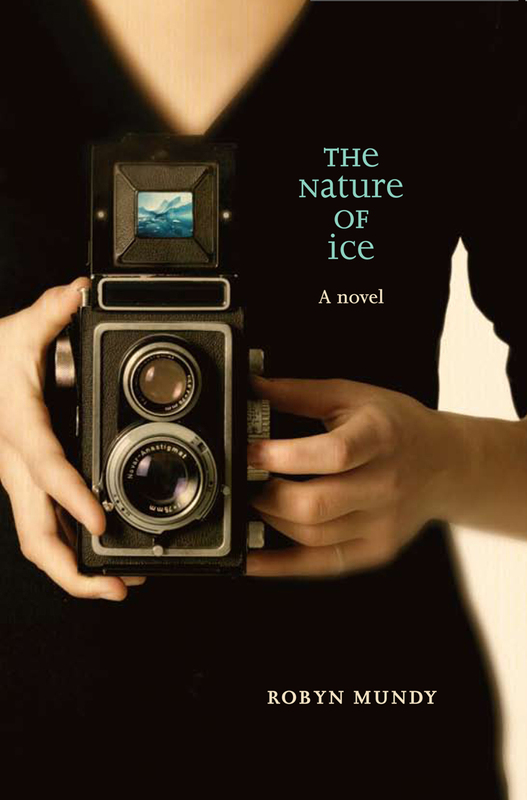 A compelling and intriguing novel of hope, love and loss set in the landscape of Antarctica. Capricious, the nature of ice; as impetuous as faithless deeds. So easy to forget that sea ice is only a veneer, inherently flawed, skin-deep as desire, so transitory as to be scattered out to sea, displaced by ocean, dispersed by wind — gone in the lapse of a day. Freya has come to Antarctica to undertake a photographic expedition to retrace Frank Hurley’s iconic photographs, but also to escape a stifling relationship. Living between the cramped confines of Davis Station and the extraordinary world of Antarctica, Freya begins to unfurl, finding her world change in ways she never thought possible. The Nature of Ice weaves a vivid recreation of Douglas Mawson’s ill-fated 1911–14 Australasian Antarctic Expedition into the contemporary story of a woman navigating the physical and emotional distances from home. It is a poetic, multi-stranded novel of present and past, hope and tragedy, love and loss. It is both a love story and a heart-stopping polar adventure story — mostly, though, it is a story of place, bringing to vivid life the landscape of Antarctica, the frozen continent that intrigues us all. Antarctica-enthusiasts, photographers, history buffs or anyone who likes an engaging story will enjoy the flow of The Nature of Ice.